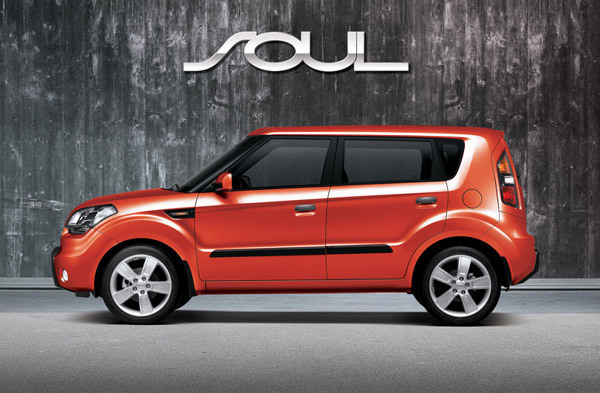 Many were impressed with the finished Kia Soul, which hits showrooms in March and could start at £10,500. 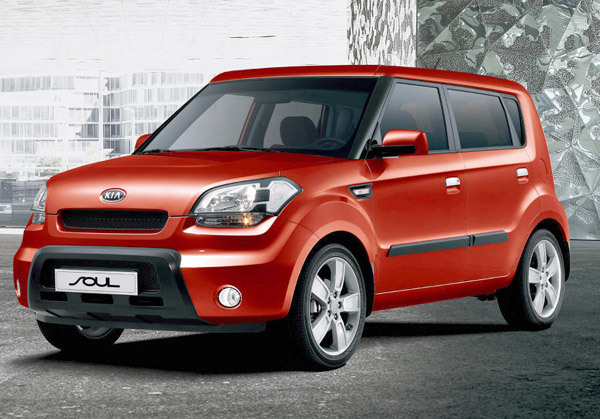 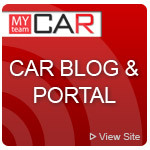 The soul's not just a practical value proposition, though; its funky styling could lend Kia some fashion appeal. 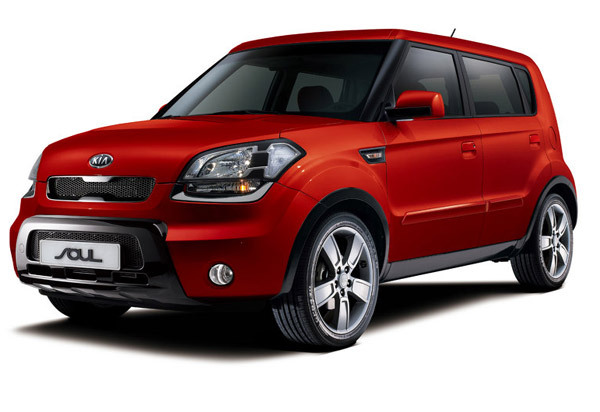 Kias new crossover vehicle delivers bold new style in an efficient and functional package, aimed at young buyers who wish to make a statement with their vehicle. 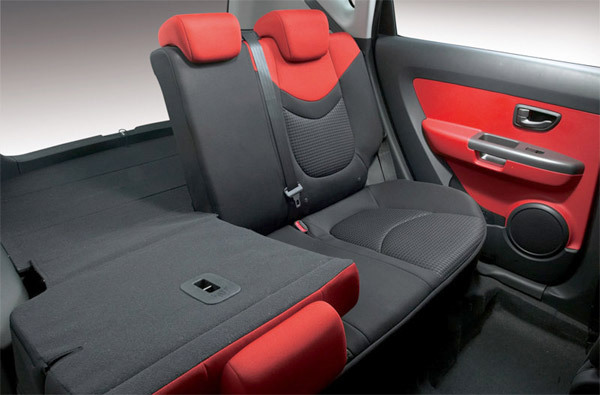 The 5-door hatchback will be offered with a variety of packages to allow buyers to personalize their Soul with interior materials and colors, lighting and exterior body kits and accessories. 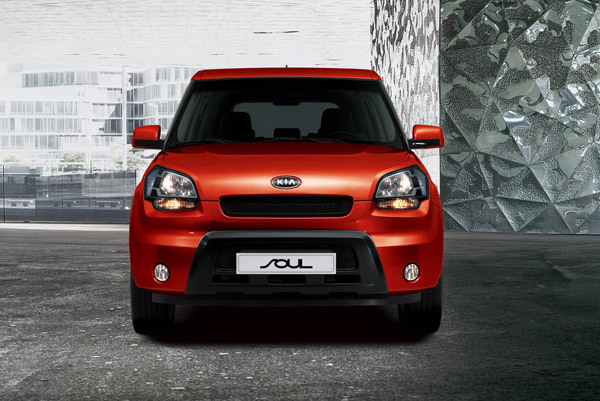 The world premiere of the production version revealed that the design has remained true to the SOUL Concept that debuted at the 2006 North American International Auto Show in Detroit. 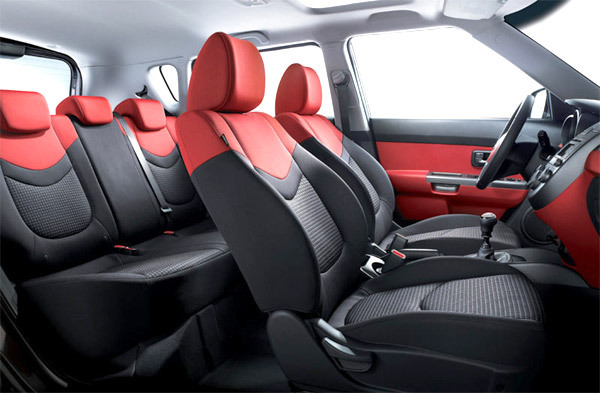 Interior access is easy thanks to tall doors and a high seating position, and the Soul features what Kia calls a laid back dashboard with a three-dial instrument cluster and a floating center stack that slopes up and away for ideal access to the audio system.